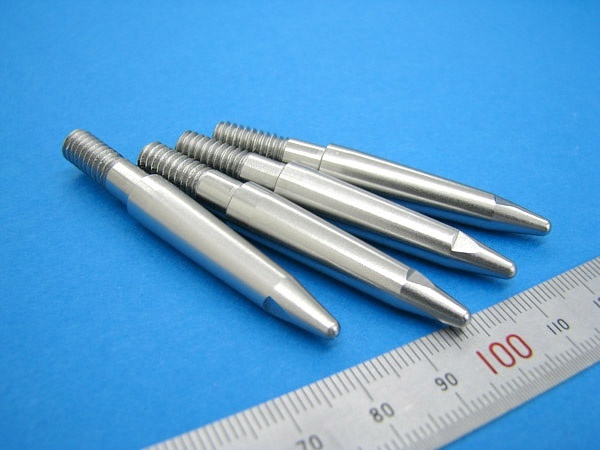 Molybdenum|Precision Machining of Ceramics, Quartz, Tungsten & Molybdenum | Top Seiko Co,. 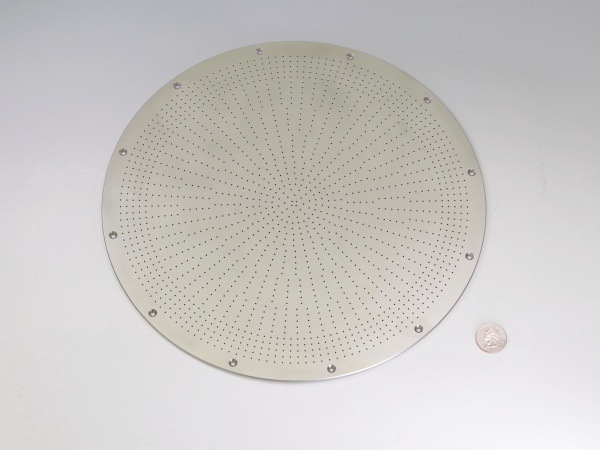 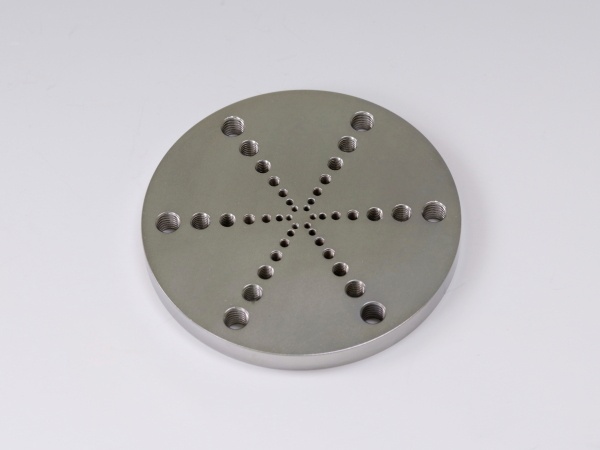 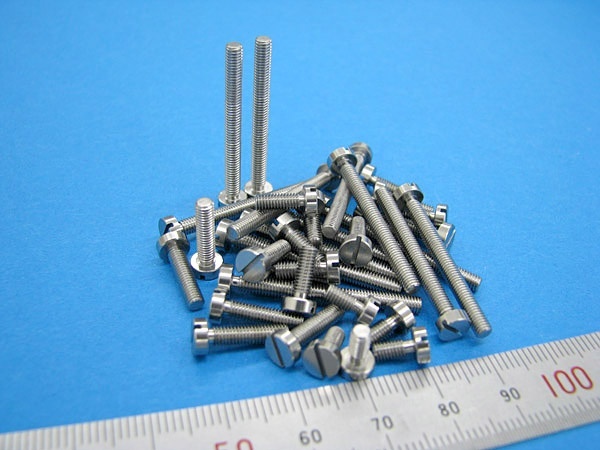 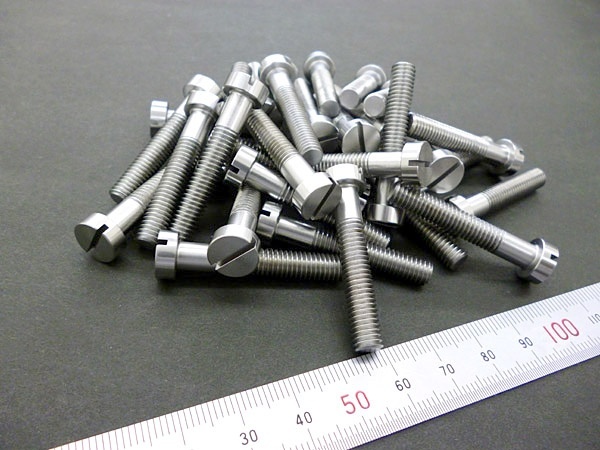 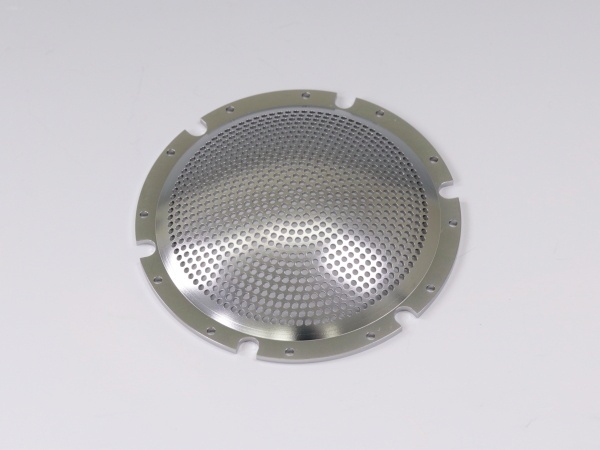 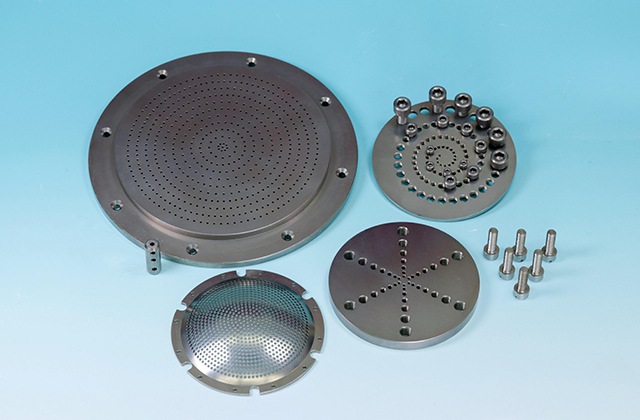 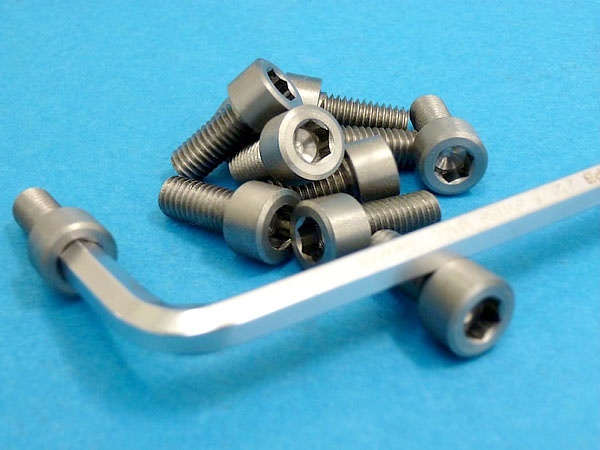 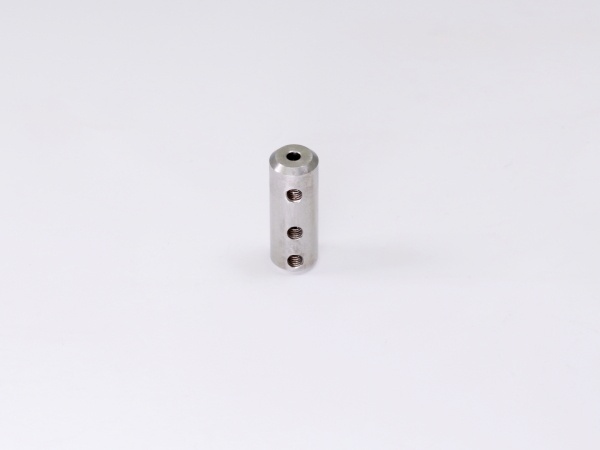 Ltd.
Molybdenum is the most versatile and machinable of refractory metals, which can be machined by all of the common metal machining processes. 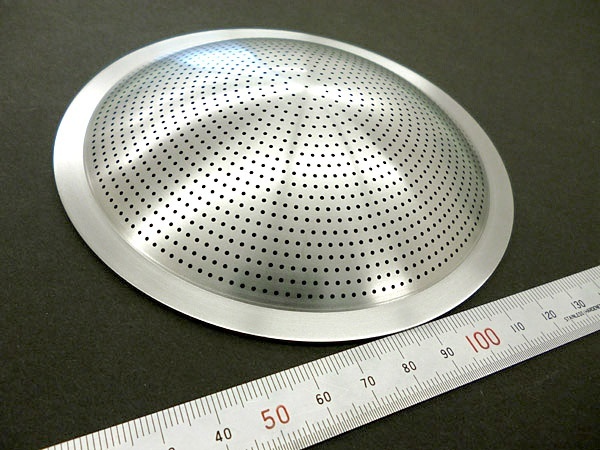 It is used in a wide range of high temperature applications due to its thermal properties including excellent high-temperature strength and good thermal and electrical conductivity. 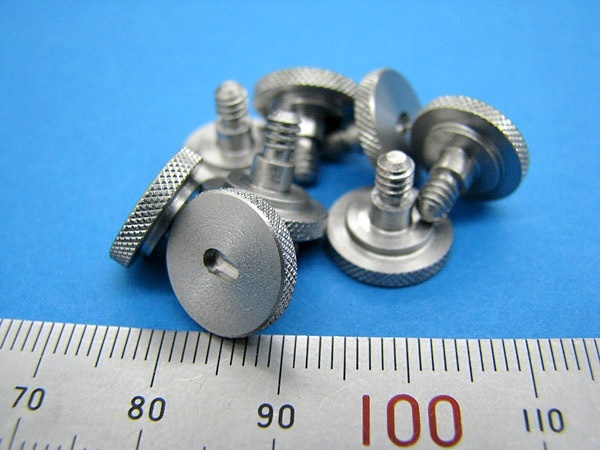 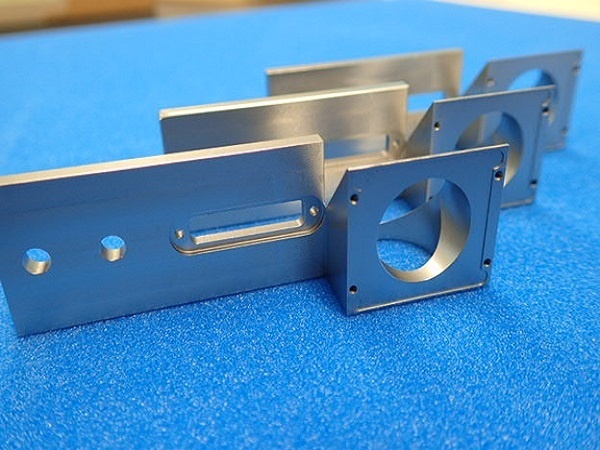 Top Seiko has extensive experience and expertise in producing custom-machined molybdenum parts including very complex parts and very small intricate parts. 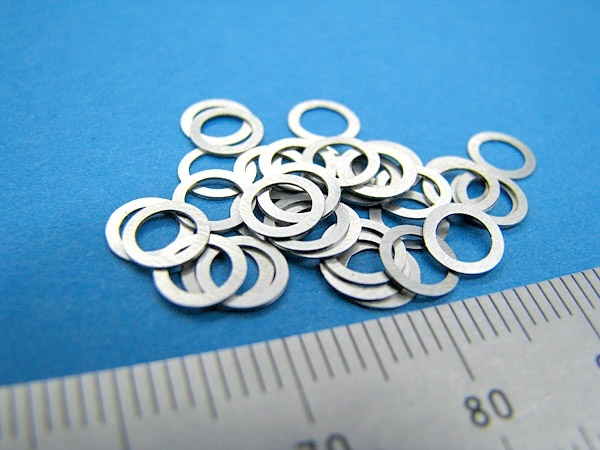 We stock molybdenum in various sizes and thickness to shorten lead times for customers with urgent needs. 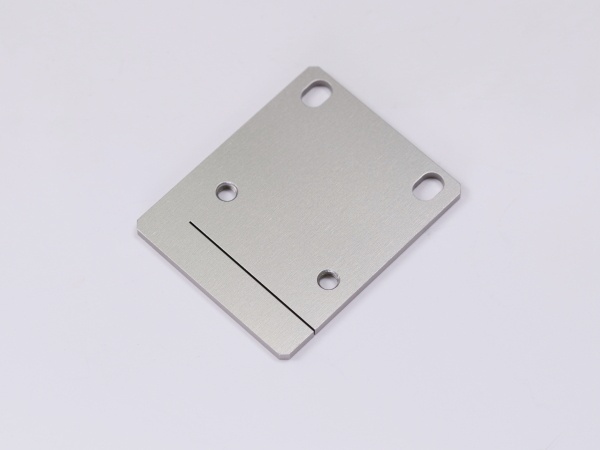 ■High thermal conductivity Molybdenum has extremely high melting temperature and can retain its strength at high temperatures. 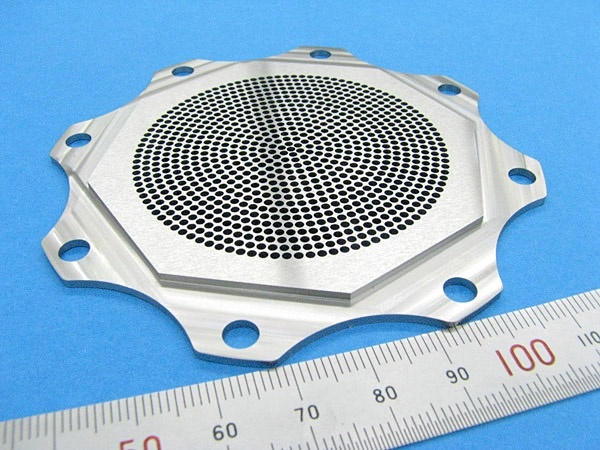 Combined with its low thermal expansion, it resists distortion and warping at elevated temperatures. 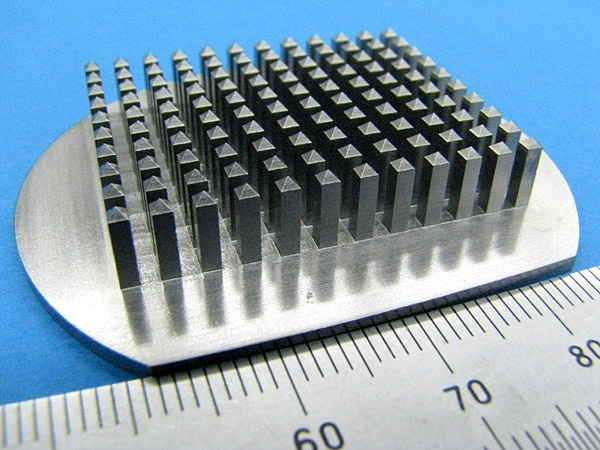 In fact, it has a coefficient of thermal expansion close to that of Alumina (Al2O3). 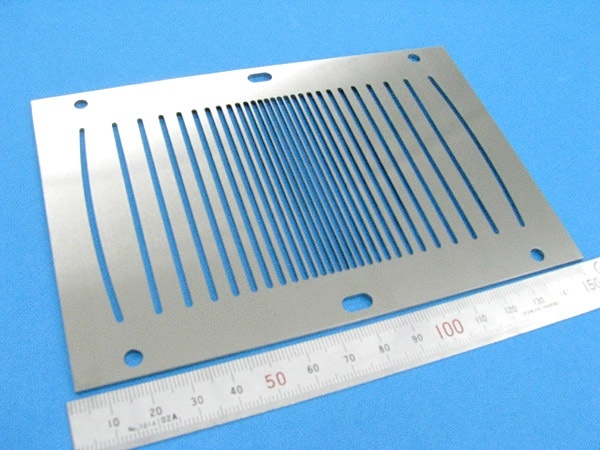 Good Machinability Having good machinability, molybdenum can be machined into complex and precision parts. 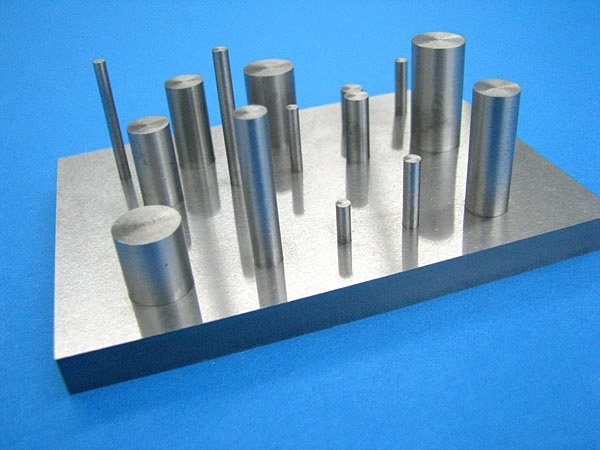 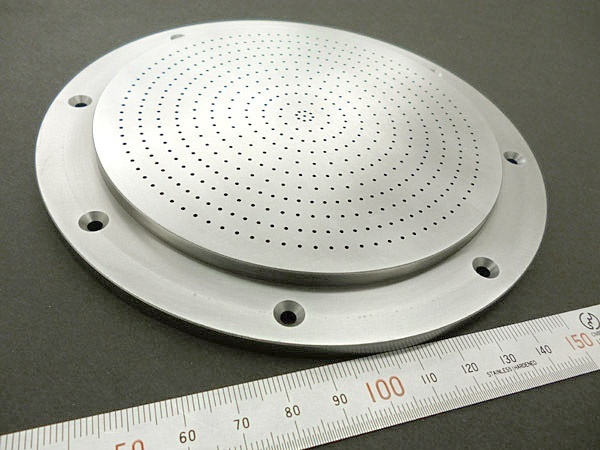 Since machining molybdenum generates low residual stresses, geometric tolerances (E.g. 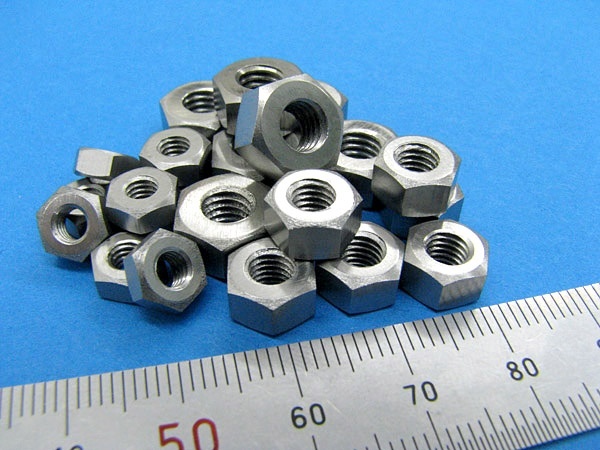 flatness and parallelism) can be achieved relatively easily. 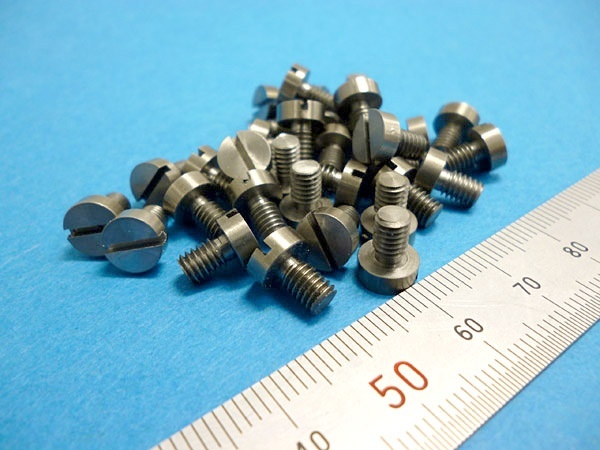 Good Corrosion Resistance Molybdenum has good resistance to corrosion by non-oxidizing mineral and organic acids (including hydrofluoric acid unlike other metals). 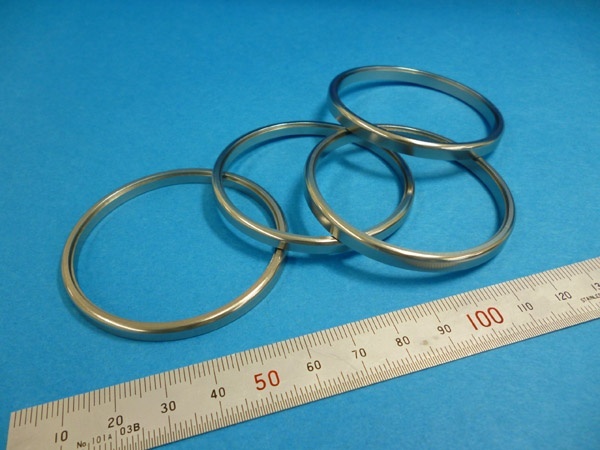 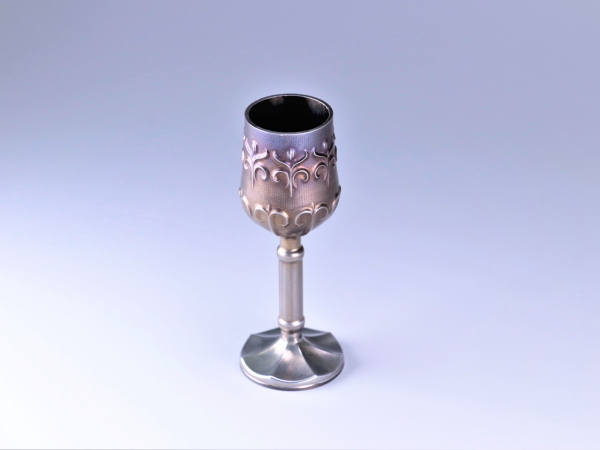 It is also resistant to many molten materials such as metals and glasses.